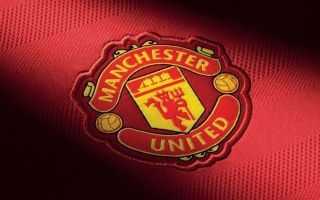 Manchester United are happy to offload Marcos Rojo in the summer transfer window, after a series of ongoing fitness issues. According to the Telegraph, the Argentine defender is set to leave the club at the end of the season, having fallen way down the pecking order in the squad over the last year. Rojo has only managed to rack up 149 minutes on the pitch so far this term, with his last appearance coming during United’s Champions League defeat away to Valencia on December 12. The 28-year-old has been a frustrating figure during his time at Old Trafford, rarely managing to string together a run of consistent games amid injury and fitness issues which continue to hold him back. 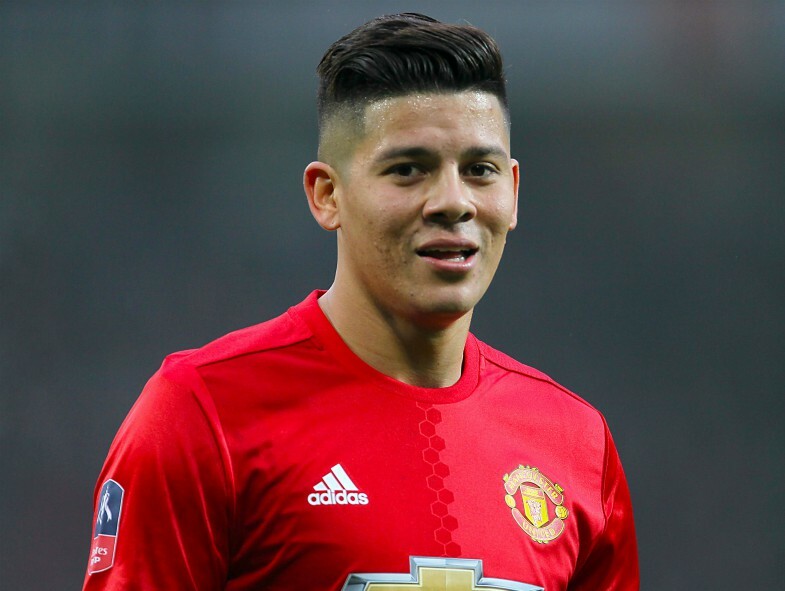 The Telegraph reports that Rojo was sent home to Argentina from United’s training camp in Dubai early last week, as caretaker boss Ole Gunnar Solskjaer acknowledged that he needs time to himself to sort out his state of mind. The Red Devils cannot in all likelihood sell Rojo during the current transfer window given his injury woes, but the Telegraph states that they are prepared to let him go in the summer in order to make room for their primary defensive transfer targets. Napoli centre-back Kalidou Koulibaly is top of United’s list, but they are may have to wait until the next transfer window to secure his signature, while Inter Milan’s Milan Skriniar and Porto starlet Eder Militao have also been heavily linked with a switch to the Theatre of Dreams – as per the Telegraph. At the moment, Phil Jones, Chris Smalling, Victor Lindelof and Eric Bailly are Solskjaer’s first choice centre-halves, but the club is hoping to bring in a defensive leader to plug the gaps which have been all too prominent during the 2018-19 campaign. Rojo has racked up 110 appearances for United since 2014, winning the FA Cup, Carabao Cup and the Europa League, but it now appears that his days in the famous Red Shirt are numbered.